In this video tutorial, Nikon Ambassador Jerry Ghionis utilizes a collapsible reflector to perfect natural light for stunning wedding portraits outdoors. 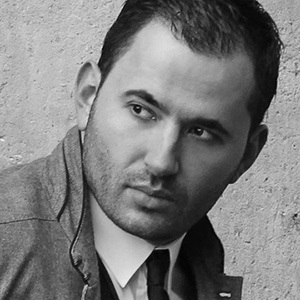 Jerry is widely regarded as one of the top wedding photographers in the world. 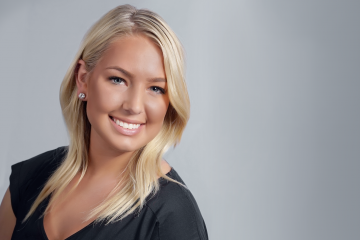 Based in both Melbourne and Beverly Hills, Jerry has developed a successful career based on his unique ability to capture the magic of individuals. Collapsible reflectors are fantastic tools for natural light photographers, especially those who are constantly on the go. These simple tools are compact, easy to use, and lightweight, making them ideal accessories for every gear bag. The Omega Reflector 360 is Jerry’s personal design; a modern take on traditional collapsible reflectors. The Omega combines the effects of a traditional reflector with the luxury of a ring flash effect, offering the ultimate in portrait lighting. Unlike traditional reflectors,it features removable center discs, giving you the ability to shoot easily with the reflector out of frame. 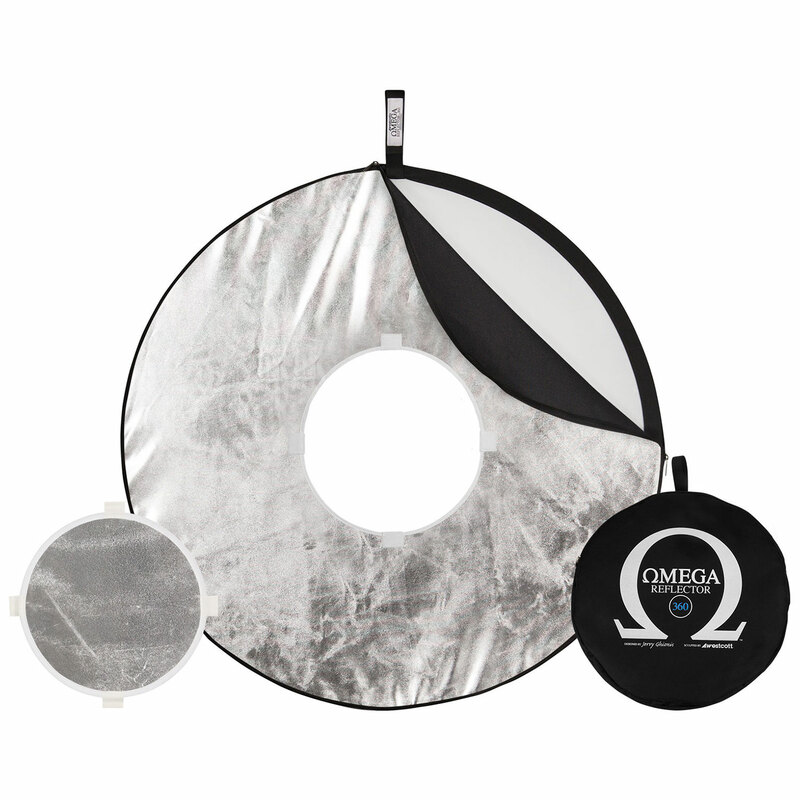 The Omega and other 5-in-1 reflectors feature a diffuser with an interchangeable white, silver, sunlight, and black cover. These fabrics have been intelligently organized for convenience. Silver and white fabrics (the most commonly used options) are located opposite each other for instant access. The white reflective fabric is ideal for creating a soft, neutral reflection and is perfect for beauty shots! The silver reflective fabric creates a much edgier look, and is ideal for more glamorous shots or low-light environments. Watch more wedding photography tutorials here. Watch more photography tips from Jerry Ghionis here.